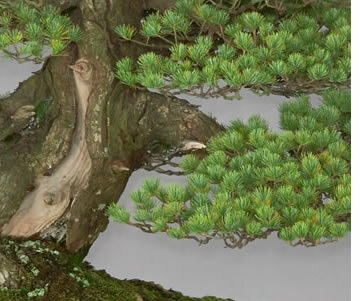 Nippon Bonsai Association was founded in 1965 as a national organization for Bonsai enthusiasts in Japan. 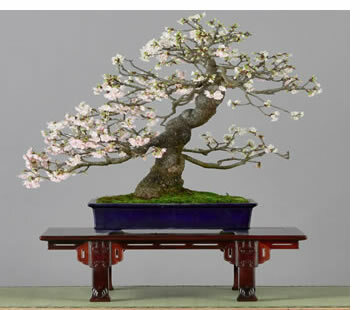 Since then, NBA (Nippon Bonsai Association) is a leading organization in Japan to promote the art of bonsai. 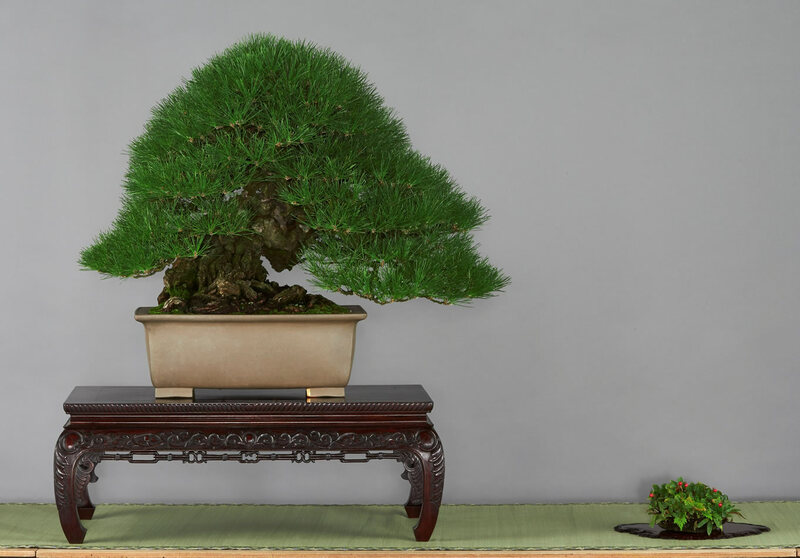 Today we have 6,000 members and 250 branches in Japan. 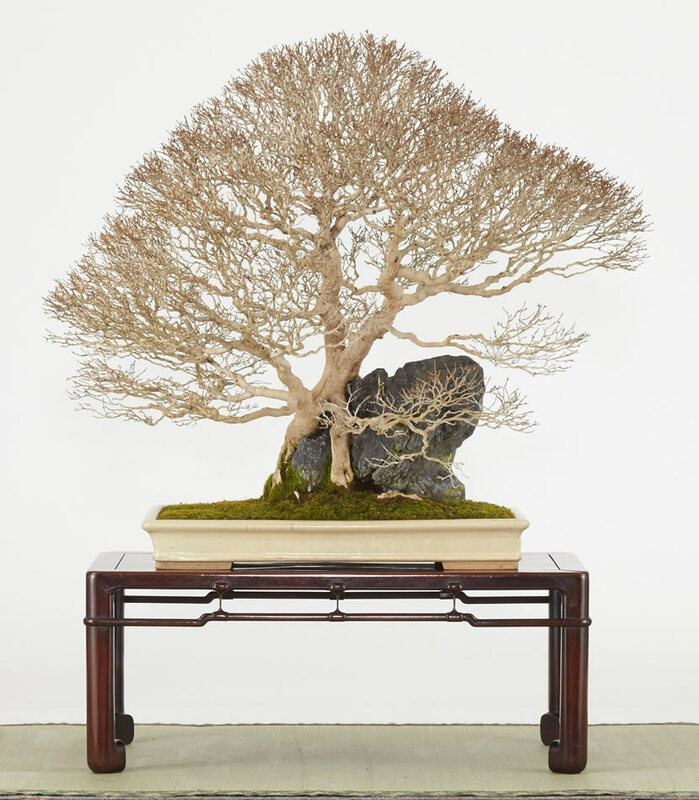 These branches are very active; they have their own bonsai exhibitions and workshops in their local areas. 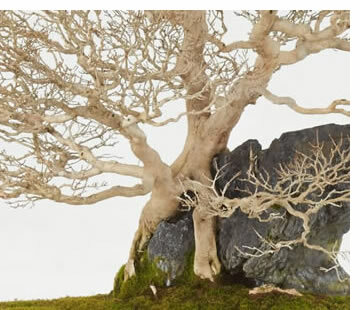 These activities are a good influence for local art activities and also help members of branches to share their joy of bonsai. 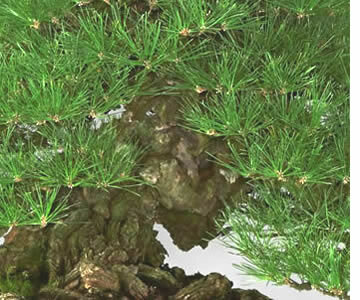 We also have some individual members outside of Japan. 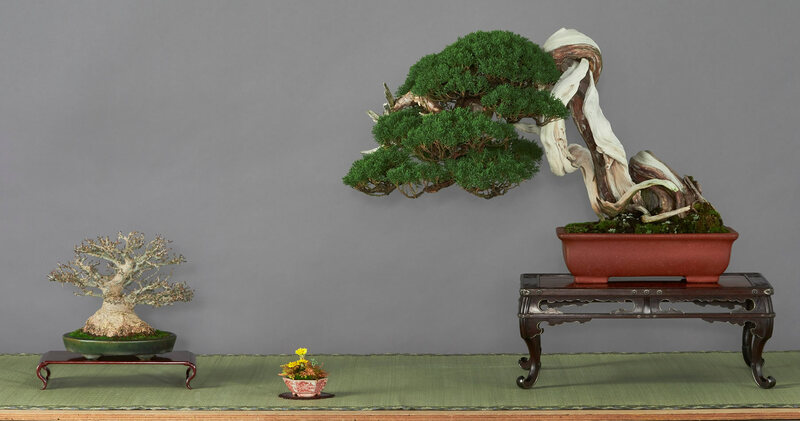 Nippon Bonsai Association (NBA) held its annual bonsai exhibition called “Kokufu Bonsai Exhibition” every February at Tokyo Metropolitan art museum. 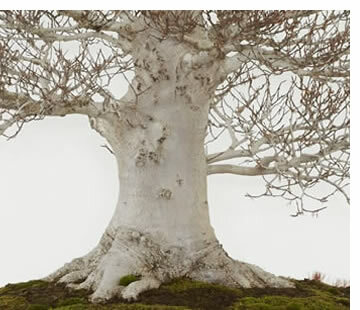 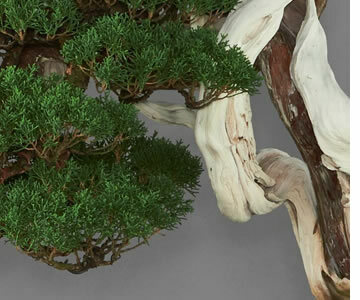 Kokufu Bonsai Exhibition is considered the oldest and most prestigious bonsai exhibition. 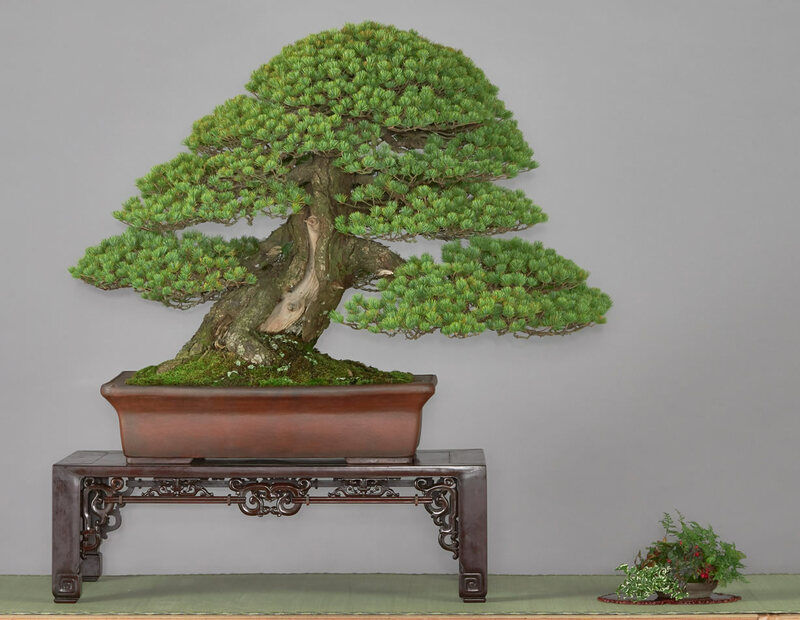 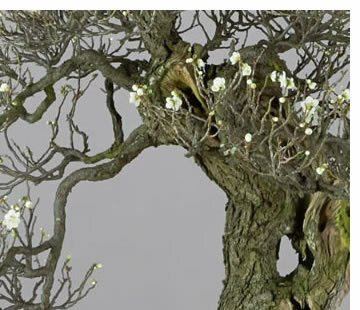 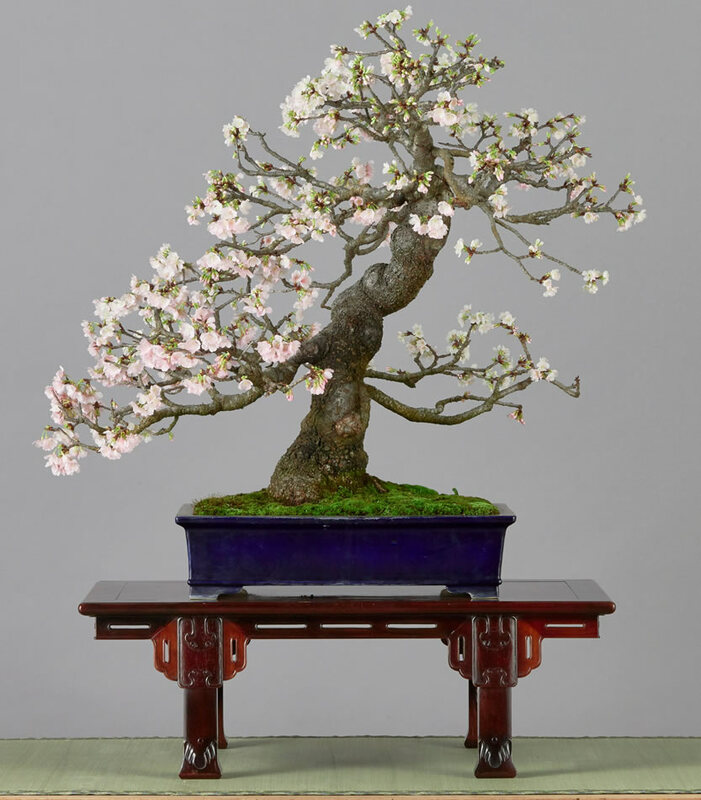 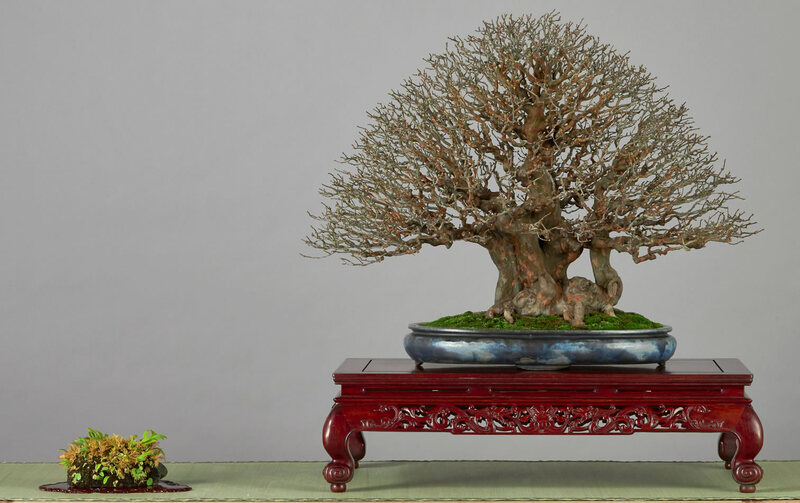 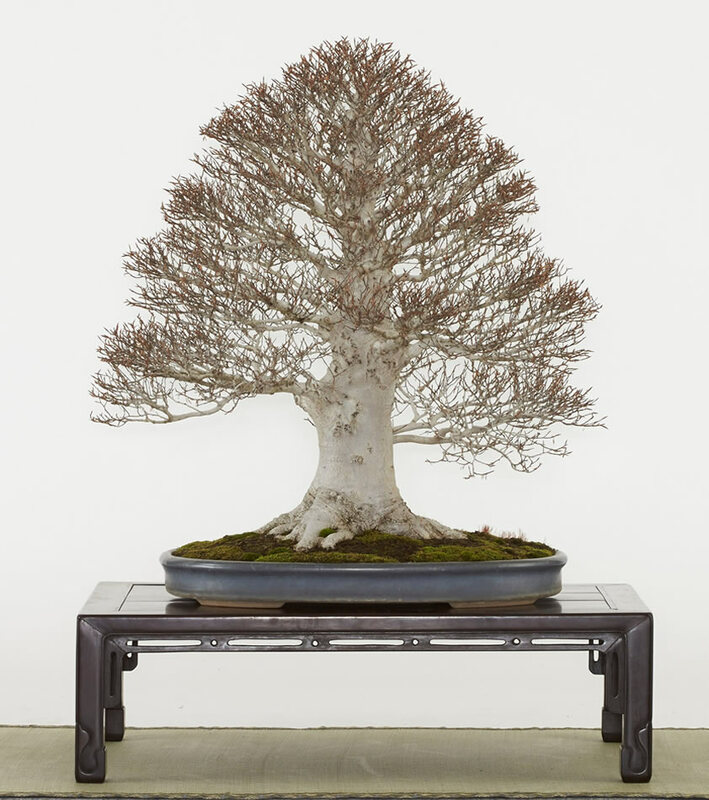 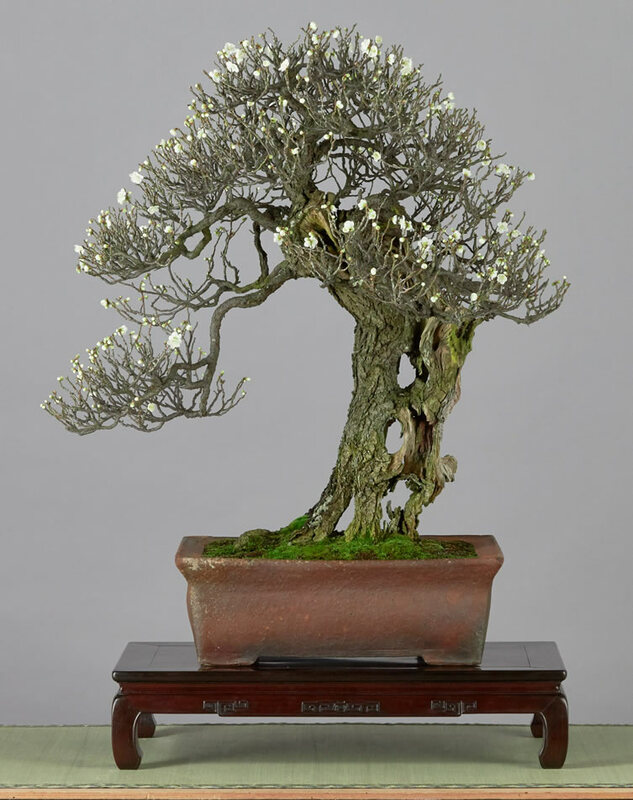 Japan region held “Masterpiece Bonsai Exhibition” at The Omiya Bonsai Art Museum, Saitama to celebrate “WORLD BONSAI DAY” To be displayed at “Masterpiece Bonsai Exhibition”, the bonsai needs to be recognized as masterpiece by NBA. 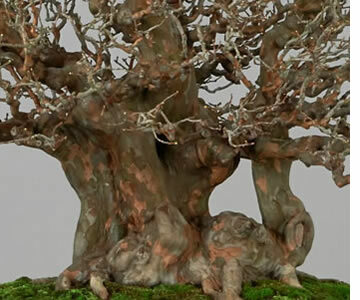 There are about 1000 bonsai which are recognized and registered as “Masterpiece” in Japan.